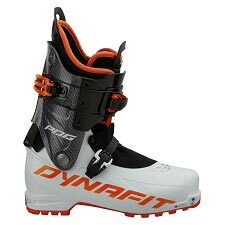 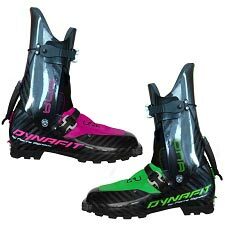 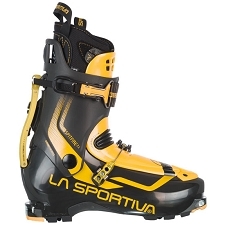 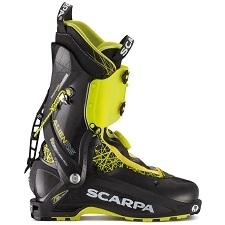 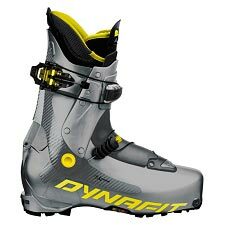 Ski touring boots Sytron by La Sportiva, targeted at skiers looking for lightness in their excursions and training sessions. 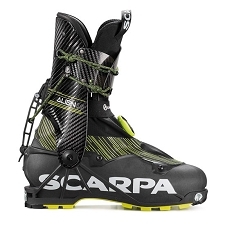 The Grilamid® shell combined with a cuff reinforced with carbon provides lightness and resistance. 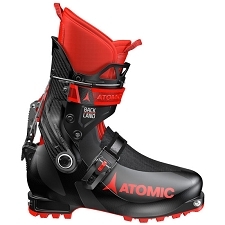 The race−ready blocking system with one lever and the exclusive CavoBike Pro Lever mechanism allows the change from walk mode to ski mode in one fast movement. 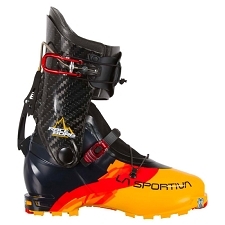 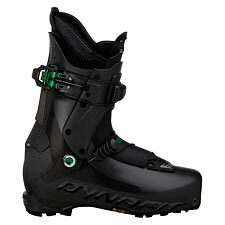 The upper lid with tripe adjustment and lower Spider Buckle closure system allows maximum adjustment customization to release power in the descent. 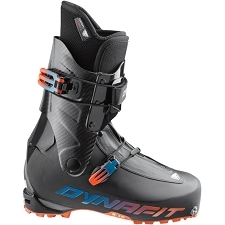 Maximum mobility is guaranteed with 75º movement in the cuff. 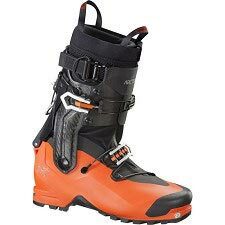 It is compatible with Tech bindings and includes S4 insert which makes it easier to attach the boot to the binding saving time and effort. 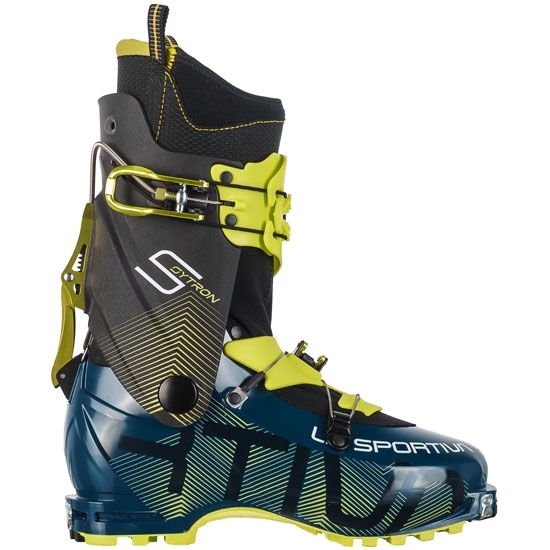 Field of use: Ski touring and competition. 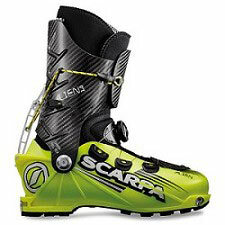 Shell and cuff made from Grilamid. 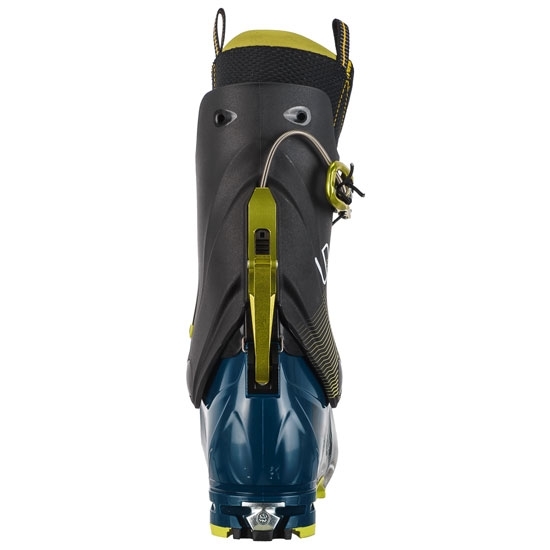 CavoBike Pro Lever closure system permits the transition for walk to ski mode. 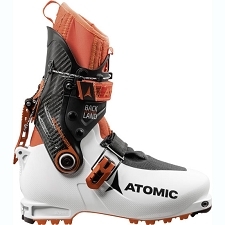 MicromÃ©tric Spider Buckle Evo in the lower upper. 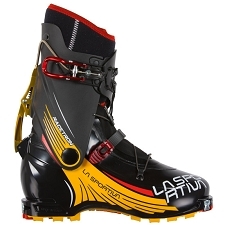 The upper part of the closure system has three positions for optimum adjustment. 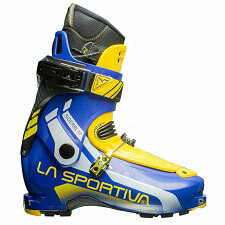 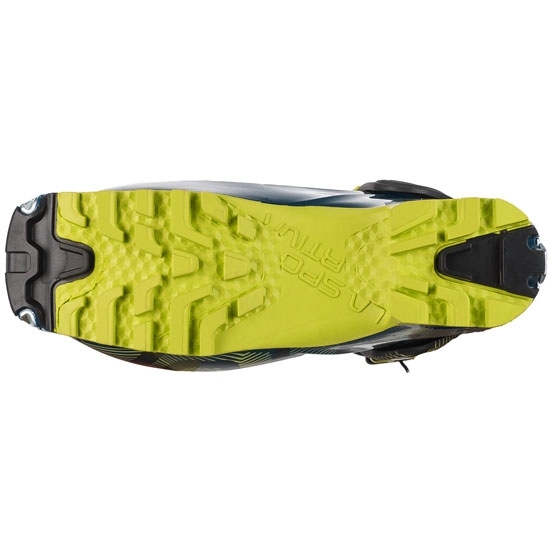 La Sportiva Grip Guard sole, hardwearing, with anti abrasion inserts in the toe and heel. 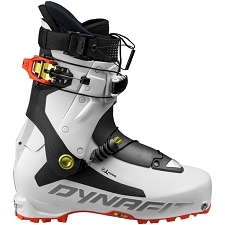 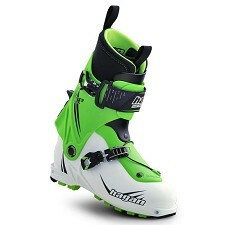 Compatible with Tech bindings with S4 inserts making it easier to attach the binding. 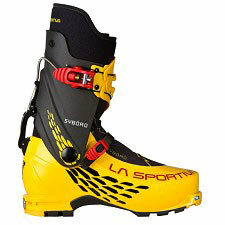 Range of movement 75º, 35º backward and 40º forward. 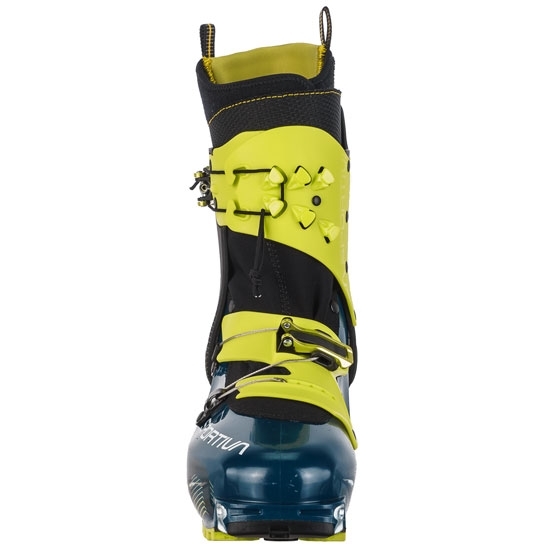 Approx weight 930 g (size 27).